Apple wants to replace your cable TV subscription. Recently, the tech giant announced its development of a new Internet-delivered subscription TV service. Set to launch this fall, Apple’s offering would bundle approximately 25 channels, including ABC, CBS and Fox, for a yet to be determined monthly price. The offering is not yet finalized, as contract and licensing negotiations are still taking place. But for Apple, the progress made towards the new TV service is a triumph – the company has been trying to put together this type of offering for a number of years now. In the past, content rights holders were reluctant to make a deal. But recently, the existence of the $20 Sling TV streaming television package from Dish suggests that broadcasters are finally ready to negotiate. There is one major holdout, however: NBCUniversal. The Comcast-owned company is responsible for NBC, Bravo, SciFi and a number of other cable TV channels. According to the Wall Street Journal, talks between Apple and Comcast broke down when Apple came to believe that it was being strung along as a delaying tactic. NBC is planning on offering its own live-streaming Apple TV app later this year, though a paid cable TV subscription will be required to use it. 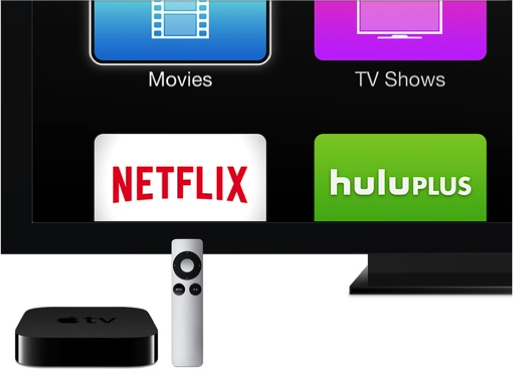 The new Apple TV service is slated to begin in September. Pricing has not been announced, though it is expected to fall somewhere in the $30 to $40 per month range. The service will work across all Apple devices, including iPhones, iPads and the Apple TV box. For more on the service, check out the recent coverage in the Wall Street Journal.